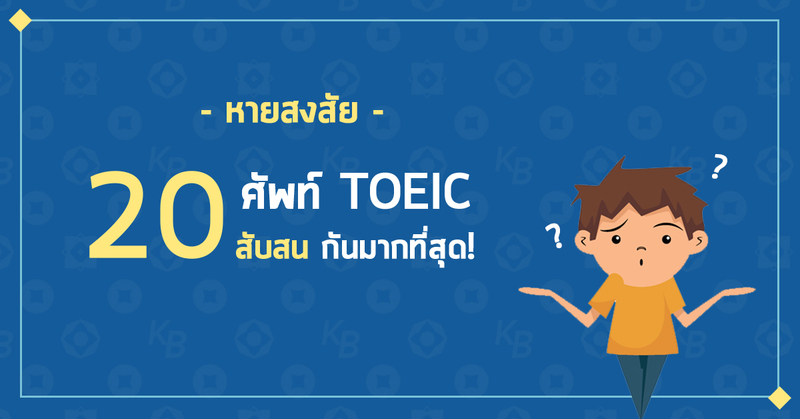 คัดมาให้ 20 คู่ พร้อมประโยคตัวอย่างให้หายสงสัย สอบ TOEIC ครั้งต่อไป เราจะไม่พลาดแน่นอน! If you’ve got your receipt you can usually exchange the goods. Baking a cake isn’t difficult – it’s just a matter of following the recipe. The procedure must be clear and comprehensible to all staff. The office is open every day except Sundays. This ingredient has the effect of making your skin look younger. The new tax law doesn’t affect me because I’m a student. Nobody is allowed aboard the plane without a security check. They decided to move abroad and make a fresh start. Access to the papers is restricted to senior management. After you apply the oil, wait 20 minutes before wiping off any excess. The airline charged me $75 for excess baggage. These recipes can be easily adapted to suit vegetarians. The new tax would force companies to adopt energy-saving measures. The bank received over 2,000 job applications from recent graduates in September. Some employers now even use Google to screen job applicants with online profiles. The fire department responded to the call within minutes. Rosalind’s new exhibition has met with a favorable response from critics. The accident happened because she ignored their advice. She’s been asked to advise on training the new sales team. The sales assistants are trained to deal with customer complaints in a friendly manner. Many customers were calling the central office to complain about the new product. This afternoon the president was consulting with his advisers. My job is to counsel unemployed people about how to find work. They’re always talking about selling the house and moving away. Draft a proposal for the project and we can discuss it at the meeting. Starting your own business can be a risky operation. 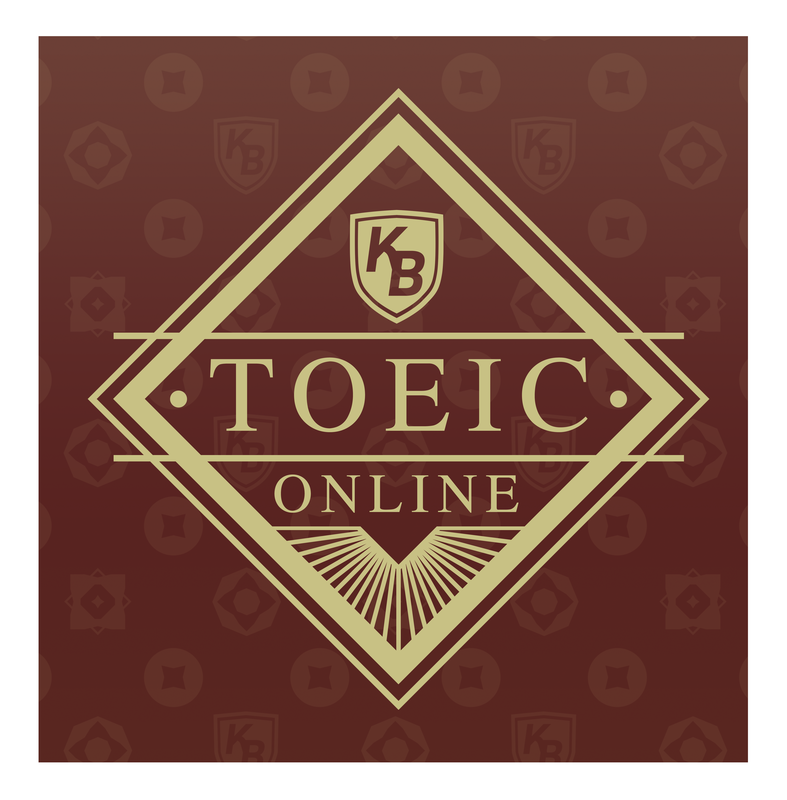 I need your cooperation to make this event a success. Exercise has become part of my daily routine. I’m trying to cut down on dairy products, which is difficult because I adore cheese. The price of petrol has soared in recent weeks. There’s something I have to speak to you about – it’s a delicate matter. Minor tasks should be delegated to your assistant. These plans are unlikely to find favor unless the cost is reduced. My fish was delicious but Charles’ beef had almost no flavor. 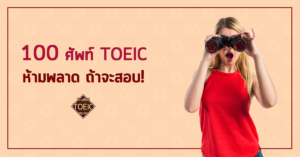 ⟵กฎใหม่! ก.พ. 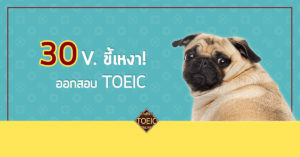 ยกเลิกกฎ การสอบแก้ตัว! ภาษาอังกฤษภาค ก.